Peter Ali is a talented and self-taught Naive flutist creating his music from spirit within so each performance is unique and special. 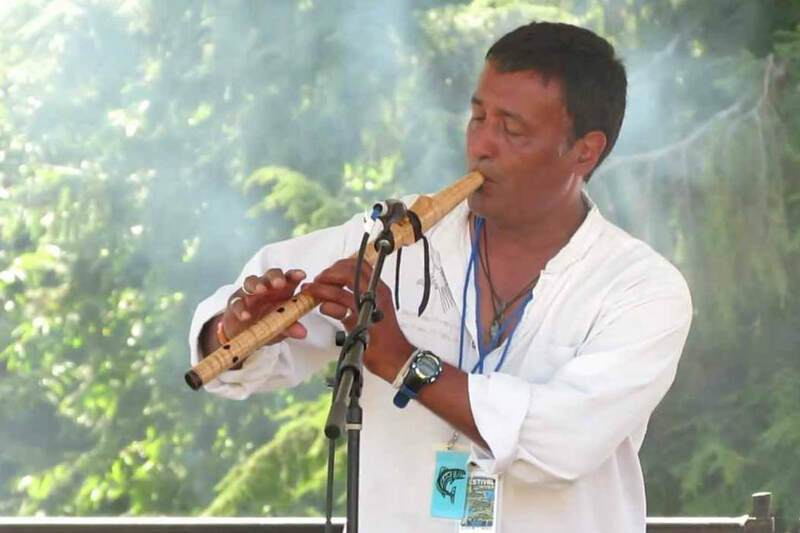 Playing a variety of styles, he will demonstrate the music of various plains and woodland tribes, as well as traditional flute styles of Norway and Egypt. 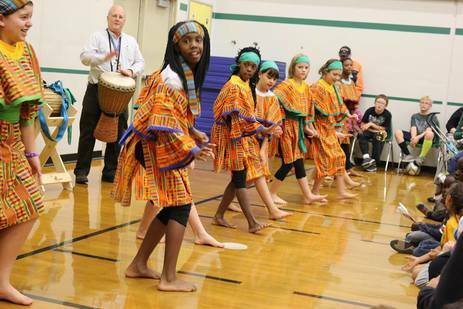 He shares their stories as well as stories of his rich ethnic heritage. His father from Morocco is Berber and his mother from Mexico is of Native and southern European ancestry. Listen to the sounds of eagle, running river, nature and the spirit in the flute’s song. 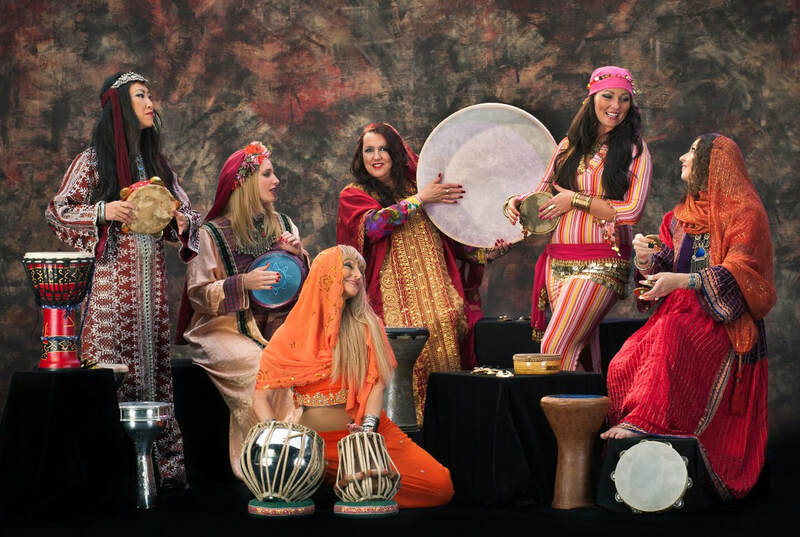 ​Baharat performs authentic dances from the Middle East and North Africa. 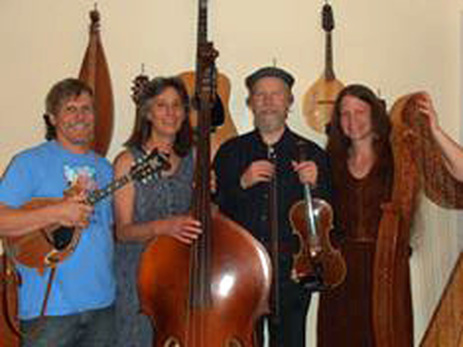 The husband of wife duo of Clinton and Sarah Carter known as Carter Junction, perform Folk, Celtic, and Cowboy music with Clinton on vocals and guitar and Sarah on vocals, Celtic Harp, guitar and Irish drum, the Bodhran. Both are gifted vocalists, individually and in harmony, with Clinton singing bass and Sarah soprano. One reviewer described their music as “Johnny Cash Meets Loreena McKennitt”. 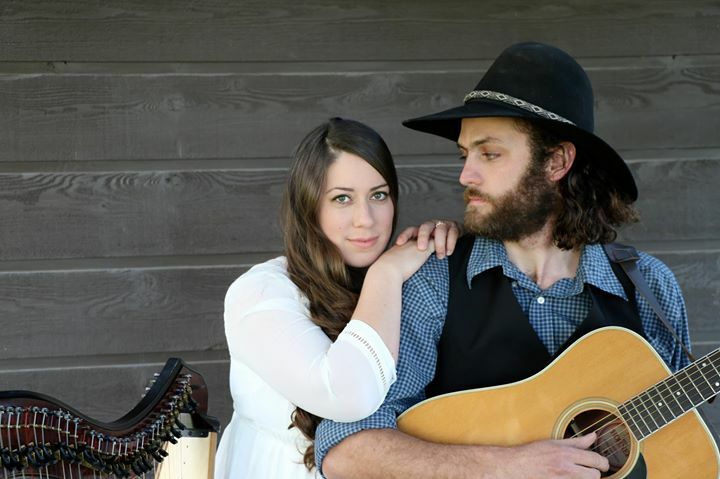 Carter Junction is rapidly earning a name for themselves at folk venues throughout the Pacific Northwest. Carter Junction released their debut album, Simpler Time, in July 2017. The Drum House provides a drum circle and workshop. 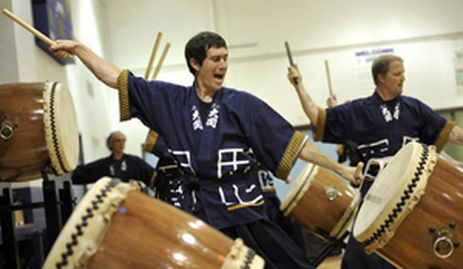 This community group is available to everyone that hosts drum circles, classes, workshops and performances. 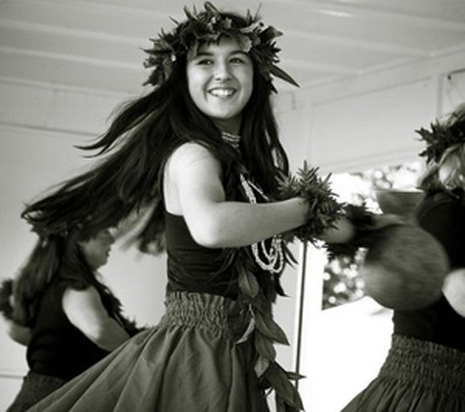 The Drum House will present a workshop and drum circle at our Festival. Feed your spirit and join in. Steven King is a fingerstyle guitar champion. He won the 1994 Winfield Trophy for Fingerstyle Guitar (Maple Valley Festival, Winfield, KS) and has recorded 21 solo guitar CDs. Stan and Annie Moser have been performing together since they met almost 20 years ago. Stan has been playing banjo most of his life, and has been published in Banjo Newsletter as well as recorded for Fiddler Magazine. 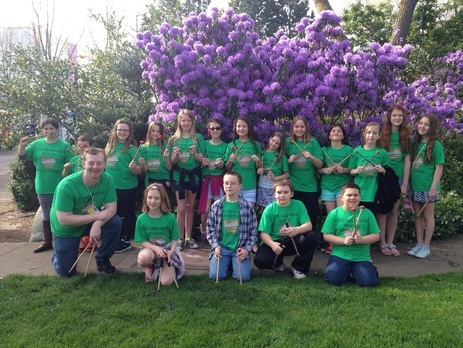 Annie has performed with various groups in the greater Seattle area. Bequia Martel has played fiddle and stringed instruments her entire life. Bob Hoedel is well know in the Bitteroot Valley of MT and has played with various bands the last 40 years. Lyle Morse, also known as "Lonesome Lyle", is an outstanding acoustic guitarist, harmonica player and singer-songwriter-performer. 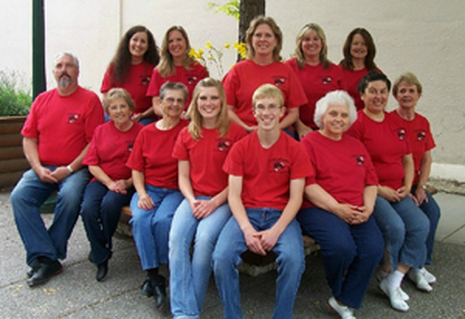 He performs at countless venues and festivals throughout t Washington, Idaho and Montana. 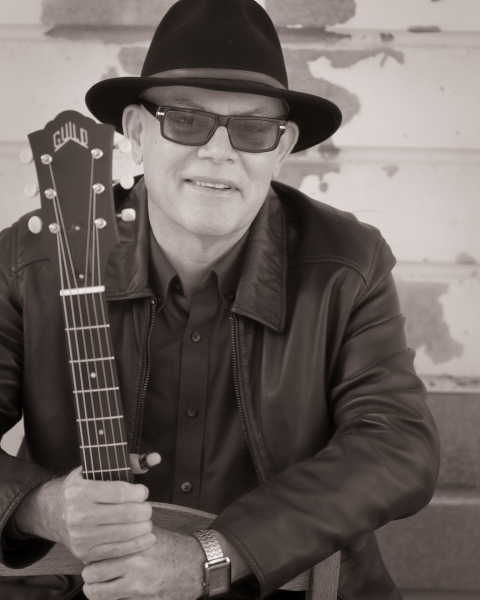 Purely because he finds the music so expressive, moving and profound, Lyle concentrates his energies on acoustic blues music. Muckle Roe is named for one of the 16 inhabited islands of the more than 100 Shetland Islands. The Shetland Islands that lie in far Northern Scotland have a colorful history heavily influenced by both Scandinavia (particularly Norway) and mainland Scotland. 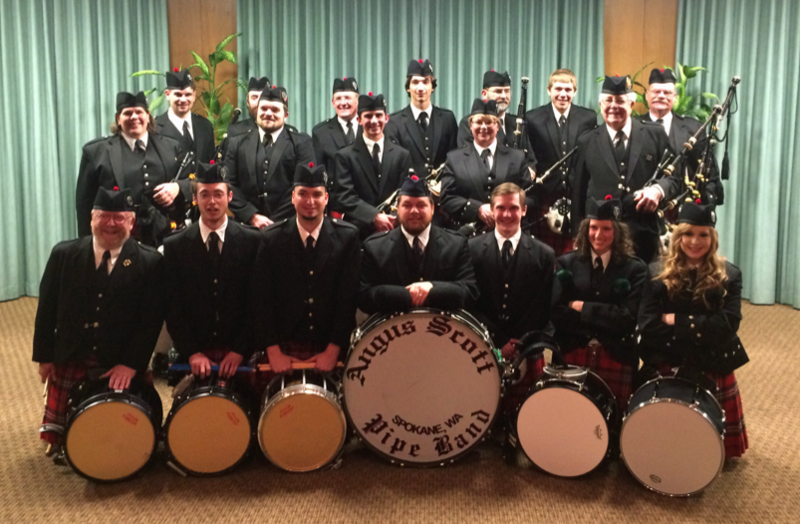 The band is comprised of eight members playing fiddles, guitar, cello, accordion and piano. Two of the members, Carla Carnegie and Arvid Lundin, are cousins whose grandparents emigrated from Sweden. 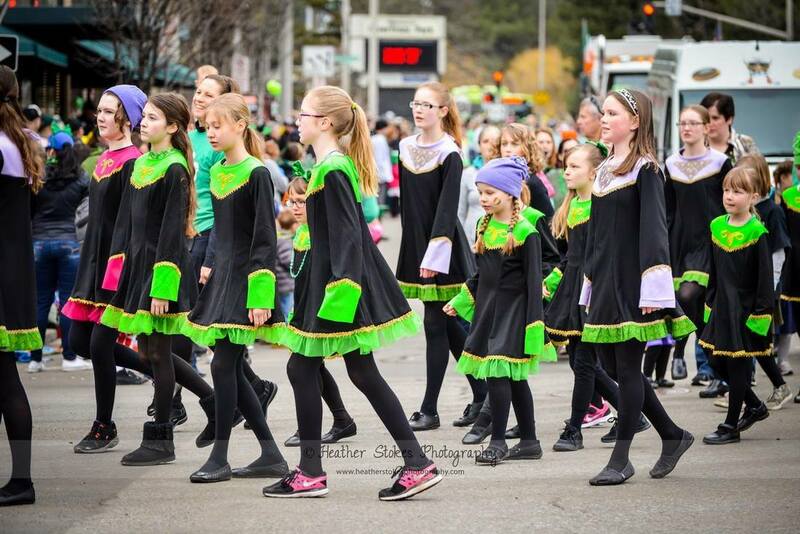 Between their two families, Scandinavian and Celtic music have been mainstays of their musical diet. 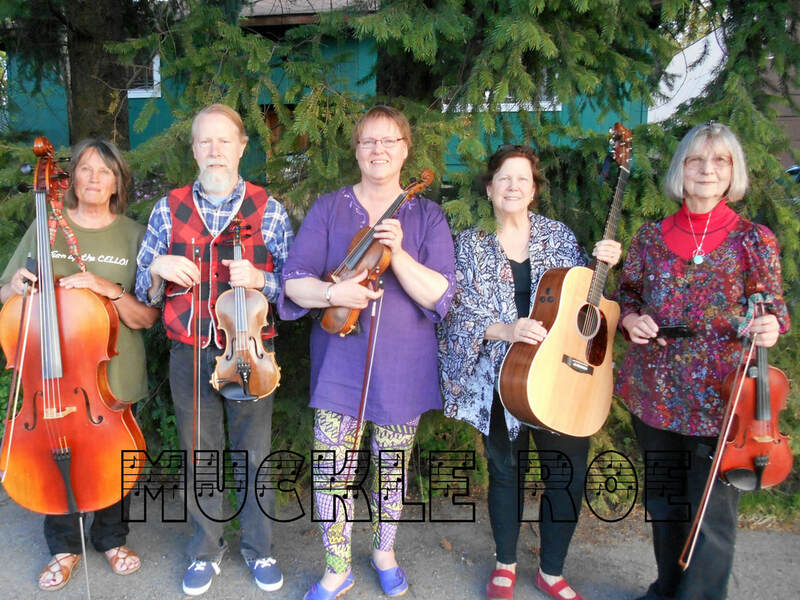 It is Muckle Roe's pleasure to bring music to the Scottish Highland Games this year! Aye! 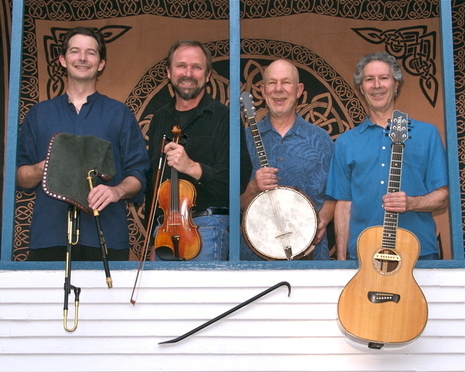 Muller & Webb play tunes from the Pacific Northwest to Appalachian Mountains. The Spokane Raging Grannies sing songs of peace and justice. 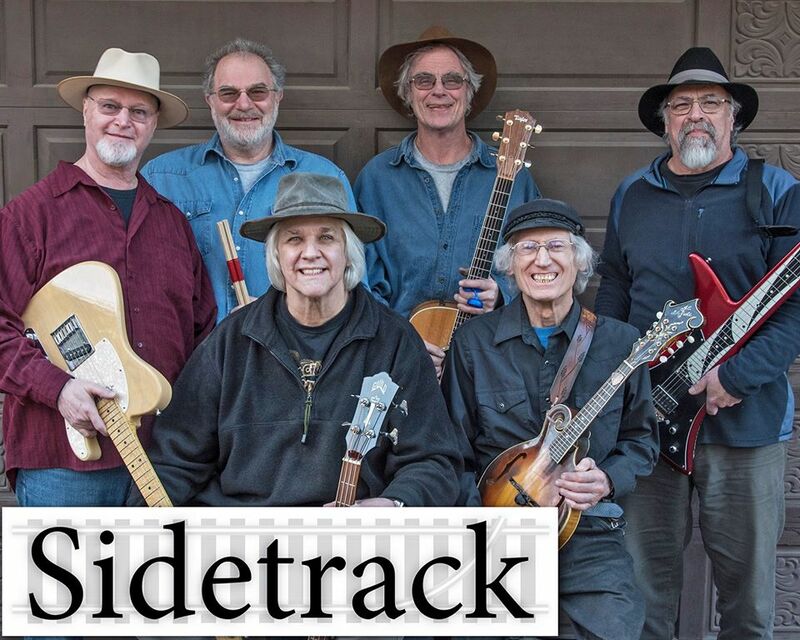 Sidetrack is a versatile, six-piece band with a great beat. Most of the band are multi-instrumentalists, and the band has a definite groove. 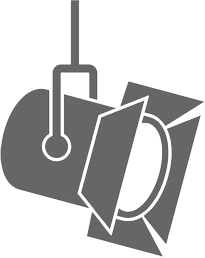 The band plays country rock, swing, rock-n-roll, rockabilly, electric bluegrass and many original tunes from slow waltzers to fast up-tempo songs. 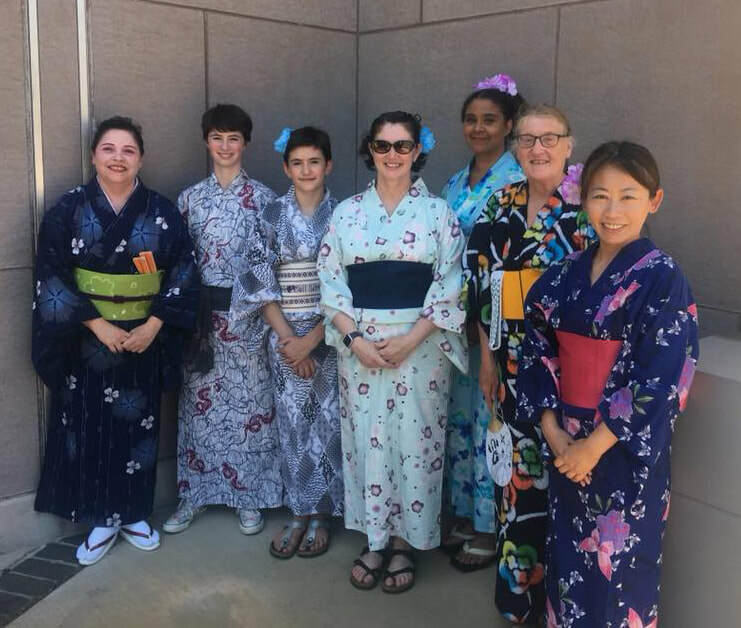 ​Spokane Taiko, founded in 1997, seeks to build community and create awareness through the traditional Japanese music, especially rhythms, dance and martial arts. Audiences will be soothed at times and electrified at others by the primal beat and pulse of the instruments. 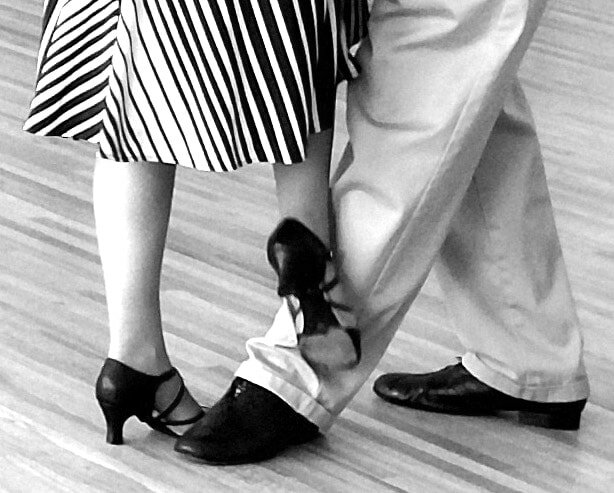 ​Taste of Tango perform traditional to contemporary dance. Chinese traditional instrumental music played on the Gu Zheng, a Chinese zither.